How about sitting cozy in a blanket in chilly winters and having a cup of Irish Espresso? Ah! Nothing can beat this idea of lounging. And, when you know the trick to brew coffee yourself then no wonders, the moment would be just perfect. 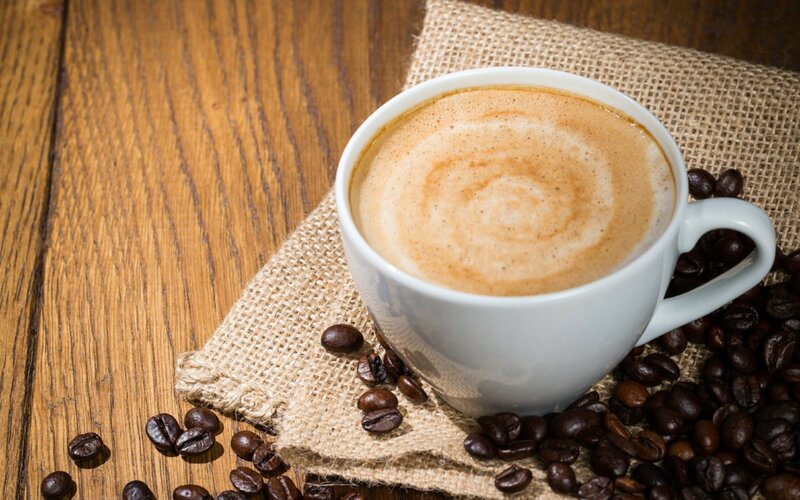 This blog discusses some of the great tips to brew coffee in no time and especially when you are not in a mood to go and visit a café franchise. Brewing a café at home does not necessarily requires a professional knowledge but, it can be done with the right tricks that are talked of further. Pick good coffee- Perfect brewing starts with choosing the good coffee. For those who do not know, there are two types of coffee beans including Robusta and Arabica. Between these two, Arabica beans are more popular and widely available. In fact, they are considered as “better beans” and you should look out for this bean only. On the other hand, Robusta is a little cheaper substitute for Arabica but is known for its higher caffeine content. Rest, after you have tried both of these, you can continue with the one that develops a better taste for you. Buying fresh beans- No doubt, the quality of the coffee would depend on the quality of the beans that you are using. Make sure that you do not use pre-ground coffee and only stick to fresh coffee beans. Only if you know, the coffee beans should be consumed right after few days of it being roasted, as it reaches its best taste then. Since everybody would want to buy only the freshest, many grocery stores avoid mentioning the roast date on the product. They keep the product there for months with no such details to ensure smooth selling. Storing and grinding- It is important to store the coffee beans properly if you want to brew it at its best. It is better to store the beans in a mason jar as it is vacuum sealed. In addition to this, even the grinding matters. It is believed that after the coffee is grounded, it loses its flavors in the span of 30 minutes only. Also, the grind size has to be perfect. Too much grinding can make your coffee taste bitter while leaving it coarse will make it lose its taste. Spending in an automatic burr grinder may not be your choice but you can always go for a manual hand mill. Remember, if the coffee particles are inconsistent then it might result into over-extraction. Pre-infusing- When you use automatic coffee makers, they do not extract the coffee to its fullest. You can use manual pour over cones to prepare the coffee and help it release the carbon dioxide gas by pouring hot water over it. For this, you need to pre-heat the water to up to 200 degrees Fahrenheit. Then, you will have to pour the water onto the seeds making them all wet and to let it steep for next 45 minutes. Proper brewing- If it’s a drip coffee then the temperature at which you should brew it is 195-205 degrees Fahrenheit. Also, you can pre- run the coffee maker without coffee in it to make your coffee extra hot. Use a thermometer to check the temperature to ensure that the temperature doesn’t go beyond 205 degree Fahrenheit to not let it burn. Water quality- You must be knowing that even the water that are using for brewing has to be of good quality. When you use hard water, you should know that it does not gel well with the dissolved coffee particulates that ultimately results into weak coffee. The hard water is full of minerals which even leads to lime deposits in the coffee maker, which will be cleared only by descaling the machine. To add on, using highly filtered water is also not a good idea. What you should use is the water that has a balanced mineral strength, 150 parts per million approximately. Besides this, you are also advised to avoid using the cheap filters and use only ‘dioxin-free’ and ‘oxygen-bleached’ paper filters. With this, make it a point to clean the oily buildup on your grinders and coffee storage containers in order to keep the coffee fresh and fragrant. For this, you can use a vinegar solution or a coffee cleaner that removes the mineral deposits. You should always rinse the grinder and jar to keep it hygienic at all times. Yes, hygiene is one of those factors that is not to be overlooked ever to maintain a good health. Once you have followed all these tricks and tips discussed above, you are sure to end up brewing the most delicious coffee. Happy winters! Stay cozy!